The high series brings to market the latest in inverter technology with a unique design for an easy and economical setup and operation. 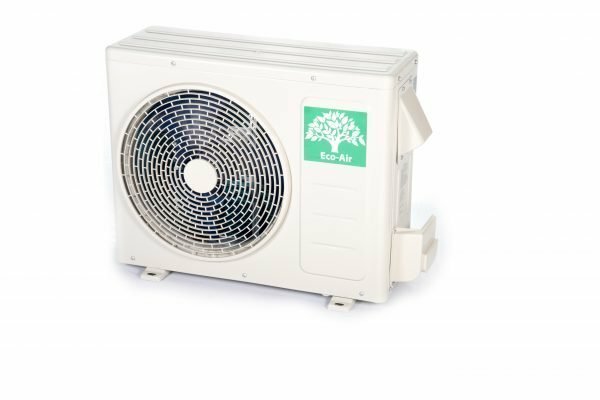 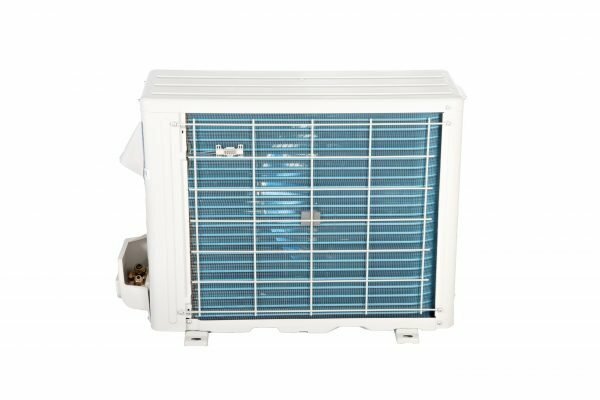 The series brings a broad operating range in cooling and heating modes from –25C(13F) to 50C (122F), with very fast cooling and heating capability. 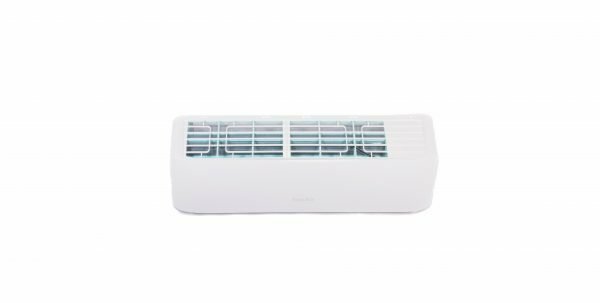 Sleep mode also helps the High series reduce the energy consumption overnight by up to 60% so you can sleep without worrying about the energy bill. 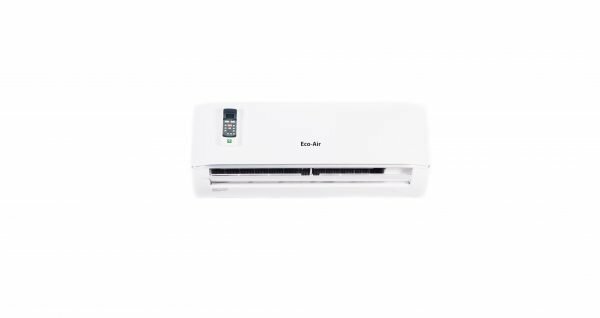 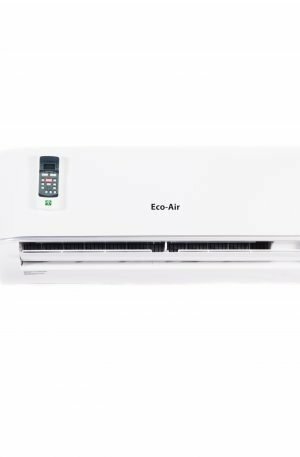 The function enables the air conditioner to automatically increase cooling or decrease heating by round 4 degrees for the first two hours, then holds steady for the next 5 hours, before switching off. This function achieves both energy saving and comfort at night. Compared with an infrared remote controller, a wired controller can be fixed on the wall and makes air conditioner operation more convenient for larger setups .